With the growing levels of pollution, UV rays exposure and unhealthy lifestyles, one of the most affected areas where most of us are facing a problem these days is our hair. For those who are especially worried about hair thinning and hair fall, it’s a challenge to promote hair growth. There are various natural products that can help you trigger the growth of your hair. Among them, one of the best products is fish oil. This is supposed to have innumerable benefits for hair growth. Is Fish Oil Beneficial for Hair Growth? According to researchers, the high level of omega3 fatty acids present in fish oil help keep a lot of health ailments at bay. This ensures proper functioning of the body and therefore promotes healthy skin and hair. Fish oil regulates the body’s functions to trigger hair growth. The omega3 fatty acids in fish oil are full of nutrients as well as proteins. These help in keeping the hair healthy. The nutrients help nourish the hair follicles, thus promoting hair growth. Along with this, they also strengthen the hair roots, thus ensuring that there is no hair fall. Omega3 fatty acid leads to overall health and is important for ideal hair growth. 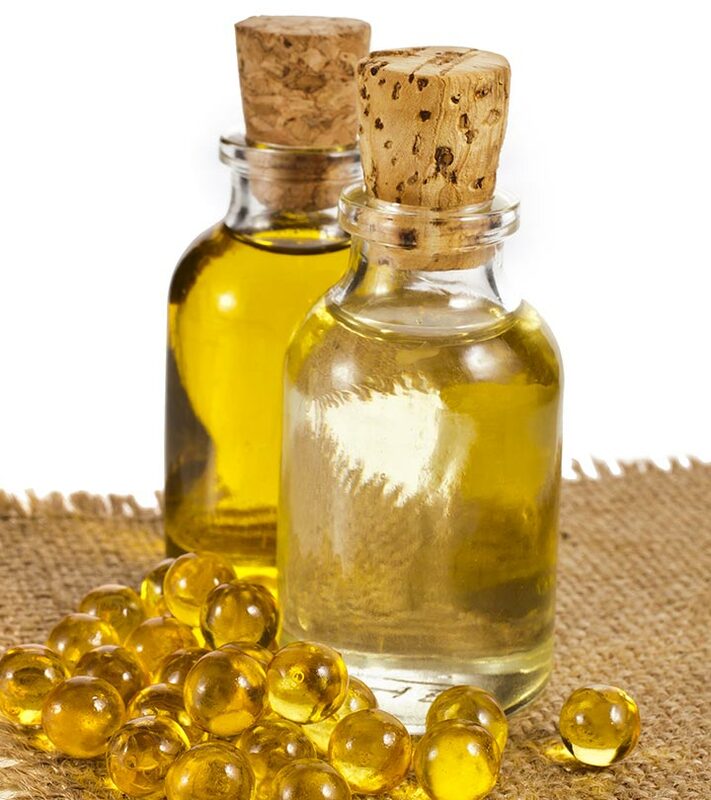 Unlike other oils like olive oil, lavender oil, coconut oil and more, fish oil cannot be used for topical use. This is the reason why fish oil is not used as an ingredient in any the hair products. It is surely one of the best sources to protect the scalp and hair, and to deeply moisturize them as well. But the strong odour may prevent most from using it on their hair directly. If this is a problem you’re facing as well, here are a few more ways in which you can use the oil from fish for hair growth. All you need to know about fish oils. There are a lot of fish that are rich in omega3 fatty acids. The oils extracted from these fish are extremely beneficial. By including them in your diet at least 2 to 3 times a week you can get the right benefits that will help in hair growth. The recommend fish include mackerel, herring, salmon, sardines, albacore tuna and lake trout. 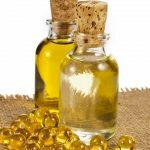 Another effective way to extract the advantage from fish oil hair growth method comes in the form of various fish oil capsules, pills and liquid supplements that are easily available in the market. A health professional can guide you properly about the correct dosage. This will give you visible results in a couple of weeks’ time. One thing to remember is that both fish oil and fish have a high level of mercury in them. Therefore the dose should be within control and taken as required or prescribed by your medical practitioner. Those who have health ailments like diabetes or LDL cholesterol should consult a doctor before including them in their diet. Whether or not you eat fish, trying out fish oil for your hair can actually help improve the health of your hair. It may be a little difficult at first to adjust to the smell, but once you move through that, be ready to get some healthy shiny hair!